Apple promised to launch its mobile payments service in Russia sometime this autumn. That moment arrived today, as Apple Pay is now available to iPhone users owning a compatible iPhone or Apple Watch. With Russia, Apple Pay is now available in ten countries. The mobile payments service initially launched in the US in 2014 and expanded to the UK, Australia, Canada, China, Singapore, Switzerland, France, Hong Kong and now, with backing from the country’s biggest bank, Sberbank, in Russia. Apple Pay is also expected to launch in Japan sometime in October and New Zealand sometime in the late fall. 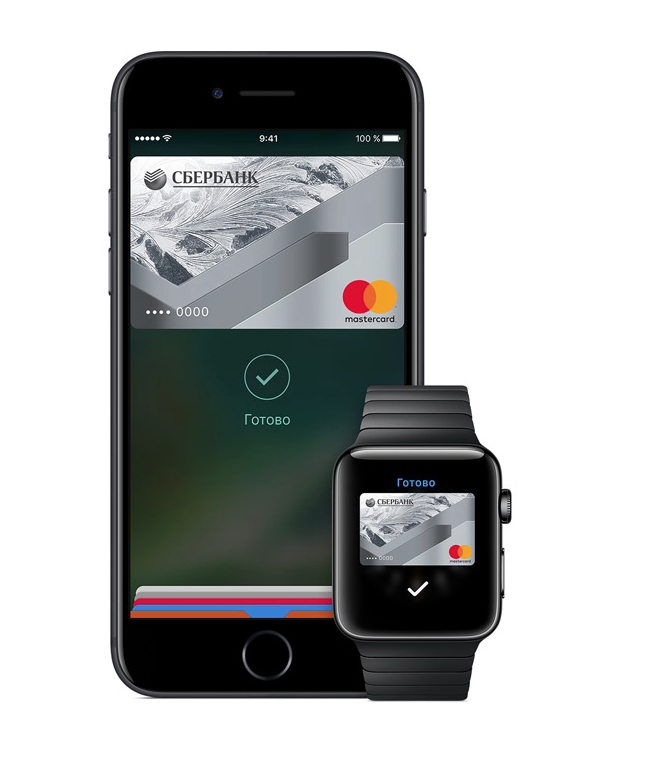 Sberbank customers owning a Mastercard debit or credit card can set up Apple Pay in the Sberbank Online mobile application and enjoy contactless payment service while continuing to receive all the benefits of using their credit and debit cards. “Mastercard is a technology leader and we are committed to bringing innovations to the Russian market and by doing so, we get Russia to the digital future. With the launch of Apple Pay cardholders have a safe, easy and private way to pay for everyday purchases with their favorite devices – when, where and how they want,” said Alexey Malinovskiy, Head of Mastercard Russia, Kazakhstan, Belarus, and Armenia. With Apple Pay having been launched in Russia, this also means Sberbank customers using a Mac computer running macOS Sierra can start paying for goods and services in online stores accepting the iPhone maker’s mobile payments service.